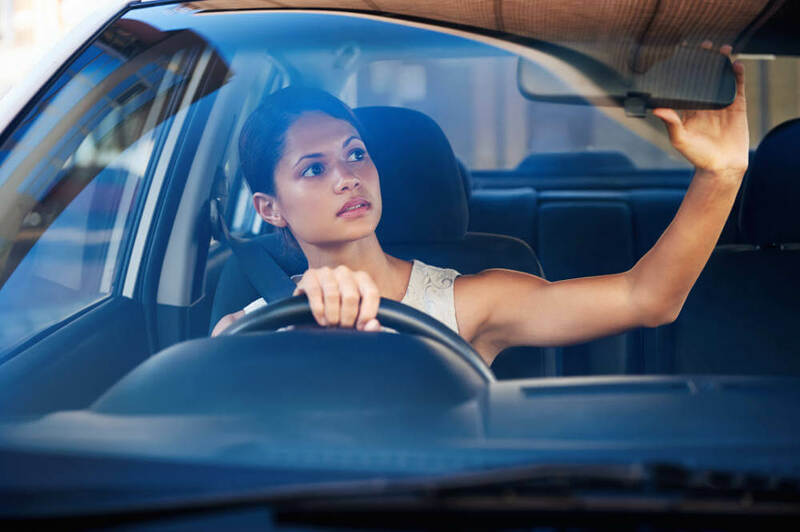 If you have already passed your driving test, you might consider taking advanced driving lessons. They will enhance your skill set and teach you to become an advanced driver. Research by Brunel University found that advanced drivers possessed an extensive range of enhanced driving skills, including: precise control of speed, ability to judge safe distances, fluid gear changing and accurate cornering. Advanced drivers have been found to incur a substantially lower accident rates compared to other drivers. To top it all, advanced drivers often report that the additional training has increased their enjoyment of driving. Advanced drivers have the skills to drive both faster and safer. They have the confidence to increase their speed when the road is clear and the good judgement to reduce their speed where there are potential hazards ahead. Advanced training focuses on the key skills of observation and anticipation, which allows drivers to act early and decisively. Advanced drivers learn specialised techniques such as 3-stage overtaking, and are able to use the full width of the road to their advantage. In a survey by the Institute of Advanced Motorists, 61% of respondents stated that the advanced driving skills they had acquired had helped them to avoid a road accident. Our pass plus course is designed to improve your skills in areas not covered by regular driving courses. The course is intended to reduce your risk of experiencing a road accident. Completing the course will also give you a big discount on your motor insurance premiums. In fact the premium discount for the first year should be sufficient to cover the cost of the entire course. Learner drivers are forbidden from driving on motorways. This has the unfortunate consequence that the majority of newly qualified drivers have no motorway experience. Driving on motorways requires you to be comfortable with high speeds and to be able to anticipate road conditions quickly and decisively. Motorway driving lessons will give you the knowledge and more importantly the confidence to drive safely on motorways. Even though you have satisfied your examiner of your ability to park, are you sure that you can handle the challenge of parking in busy town centres, with heavy traffic in all directions? You may well find yourself driving around endlessly, spotting narrow parking spaces but not having the confidence to attempt to park. Our parking skills course will help you master parallel parking and bay parking so that you will be confident that you can park anywhere, in any conditions. Lanes School of Driving is one of the largest independent driving schools in the UK. After opening our doors in 1914, we grew our reputation through word of mouth. We have a wealth of experience that few schools can match. and one of our friendly staff will be happy to advise you.